On January 6, 2011, Senator Charles Grassley announced the release of a staff report addressing the results of his three-year inquiry into the financial practices of six media-based Christian ministries. The report also raised major questions about some of the most challenging tax and policy issues affecting nonprofit organizations. Grassley is known for his focus on the financial practices of high-profile nonprofit organizations over the years. 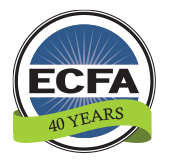 Grassley has requested ECFA to lead an effort to obtain feedback from the nonprofit religious sector regarding the issues. He has indicated that he would prefer that solutions be identified that do not require burdensome legislation. In response, ECFA has established the Commission on Accountability and Policy for Religious Organizations. ECFA board member Michael Batts was appointed chair of the commission. ECFA’s board chair, Mark Holbrook, and ECFA’s president, Dan Busby, will serve on the commission as ex-officio members. The commission’s report will be made directly to Senator Grassley. Whether churches should file the same highly-detailed annual information return that other nonprofits must file (Form 990). Under current law,churches and certain church-related organizations are exempt from filing the highly-detailed annual information return that other types of nonprofit organizations must file (Form 990.) Concern is expressed about the government’s ability to monitor compliance by organizations that do not file Form 990. 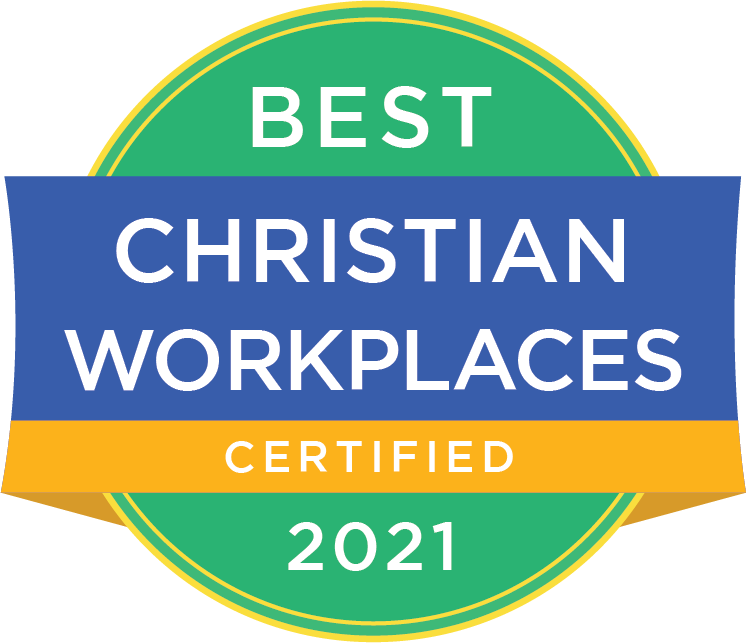 Various options are mentioned in the report, including the possibility of exempting churches that are accountable to another body, such as a denominational organization or an accreditation agency like ECFA. Whether the income tax exclusion for housing allowances paid to clergy should be limited in some manner. The report describes the historical Congressional motivation for enacting the clergy housing allowance exclusion as an effort to assist clergy in typical churches, where compensation is often modest. The report cites examples of highly paid ministers living in lavish homes and receiving very large housing allowances. The report also mentions a recent decision by the federal Tax Court holding that the clergy housing allowance exclusion can apply to multiple homes for a single minister. The report raises the question as to whether the clergy housing allowance should be limited to prevent abuse. The report also acknowledges the current court challenge to the constitutionality of the clergy housing allowance exclusion and raises the question as to whether legislation may be necessary to protect its constitutionality. Whether the current prohibition against political campaign intervention by churches and other 501(c)(3) charities should be repealed or modified. Under current law, churches and other 501(c)(3) public charities are prohibited from engaging in political campaign intervention, including the publishing or issuing of statements endorsing or opposing one or more candidates for elected office. The report addresses the numerous legal and administrative challenges associated with enforcing the current law, and suggests the possibility of legislation that would eliminate the prohibition and permit limited amounts of such activity. Whether the law should impose an excise tax (penalty) on nonprofit organizations that engage in excess benefit transactions. Current law imposes penalty taxes on the leaders of a nonprofit organization when they engage in improper business transactions with the organization (such as excessive compensation, transactions not at fair value, etc.) The report raises the question of whether penalty taxes should also be imposed on a nonprofit organization that engages in such transactions with its leaders. Whether the current IRS audit protection for church leaders should be repealed. Current law provides certain restrictions limiting the IRS’s ability to audit a church or its leaders with respect to certain transactions involving a church. The report raises the question of whether that protection with respect to individuals who are church leaders should be repealed in order to improve the enforceability of current law. Whether legislation is needed to remove uncertainty about the taxability of “love offerings” paid by church attendees to ministers through a church. Ministers of some churches receive "love offerings" from their congregations in scenarios where the church solicits and accommodates acceptance of the funds. In such arrangements, the funds are sometimes given directly to the minister with no processing or accounting by the church. Some ministers consider "love offerings" received under these circumstances to be nontaxable gifts from the attendees and not compensation related to their work. The report raises the question of whether legislation is needed to clarify that such arrangements result in taxable income to the minister.